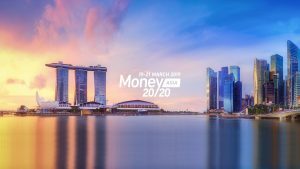 Our Global Payments team recently attended Money20/20 Asia in Singapore, March 19th through 21st. 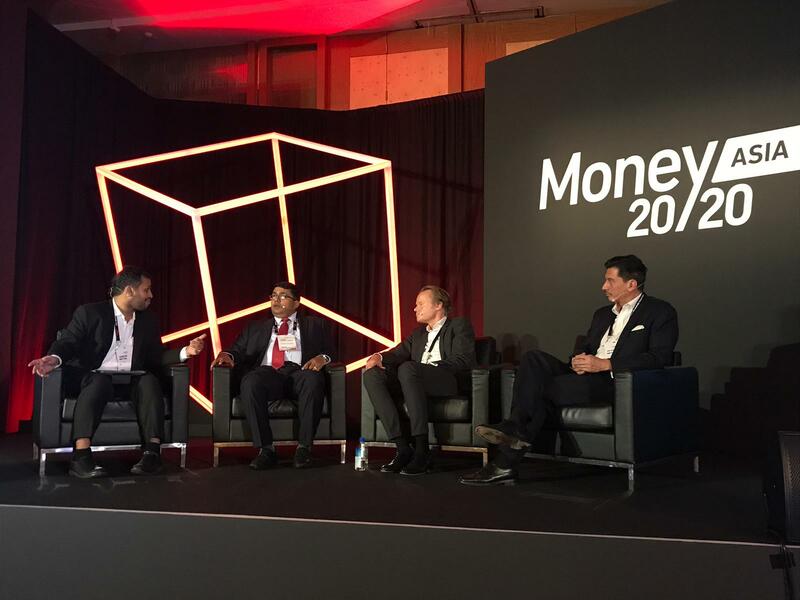 We were thrilled to be a part of the Money20/20 Asia community, joining global senior leaders across Payments, Financial Services and Commerce to share real-life case studies, insights and successes. 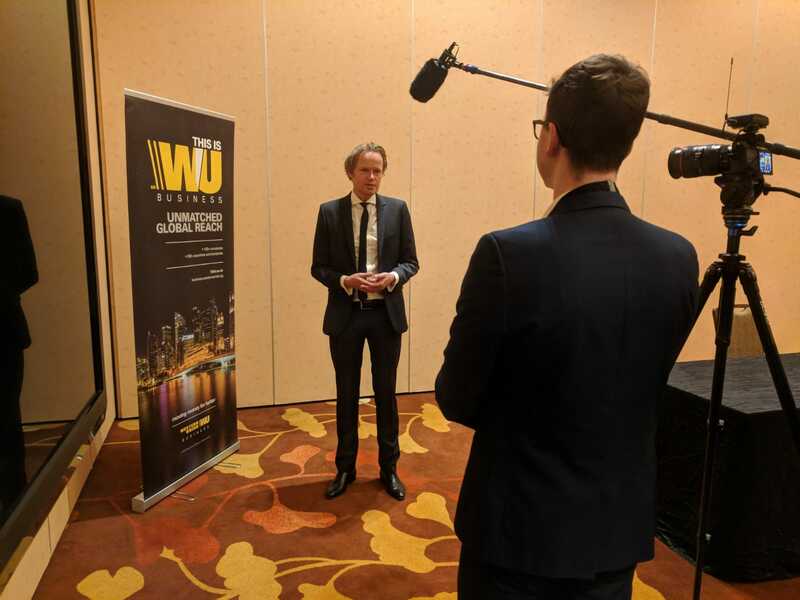 The team kicked off the conference with an exciting press release announcing our partnership with Thunes (formally, ‘TransferTo’), a cross-border payments network for emerging markets, to enable Western Union customers to send funds directly into mobile wallets around the world. 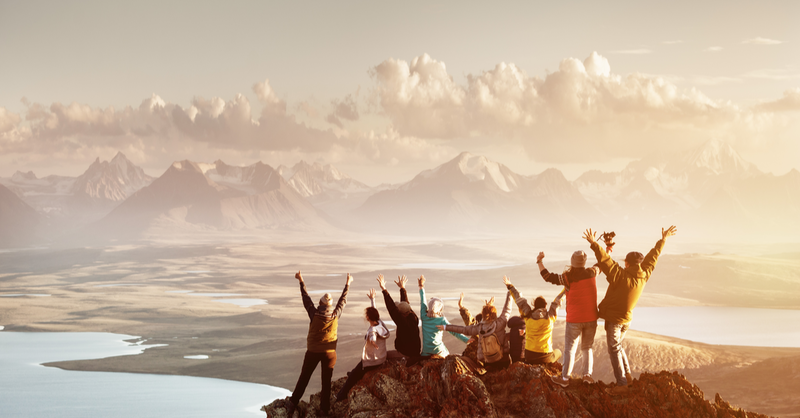 Exciting, how segregations between players (such as clients vs. vendors or Fintechs vs. banks) seem to disappear – for a greater world of integrated partnerships; excellent opportunities to share some great news about Western Union. 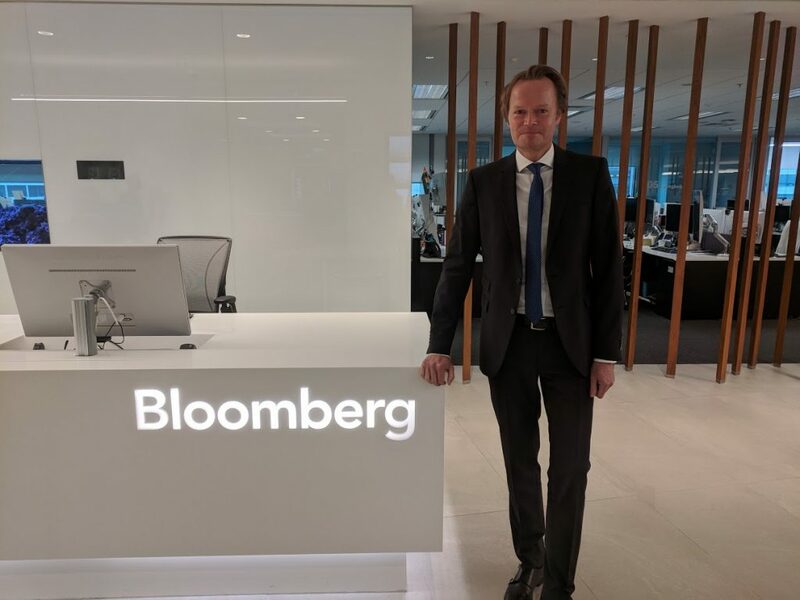 Svend Janssen, our Head of Asia for Western Union Business Solutions, joined Rishaad Salamat and Doug Krizner on Bloomberg’s Daybreak Asia radio program. He discussed trends and themes in the cross border payment sector, saying one of the key questions clients ask is how to mitigate risk. He goes on to share where he sees the biggest growth opportunities in Asia. Listen in, here. Svend Janssen joining industry leaders from KoreFusion and the Ministry of Finance discussing the role of governments and regulators in facilitating real-time cross-border payments and how technology innovation enables international money transfer in global business and international trade. 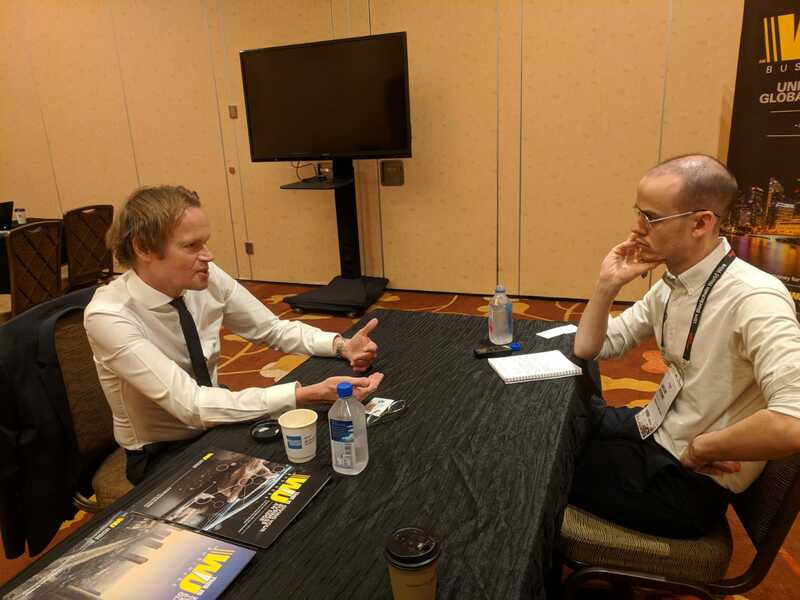 Discussing regulation and compliance in the payments and related industries with PaymentsCompliance, including trends and business opportunities opened up for Western Union by various jurisdiction in Asia.